This photo was taken during the time the Big Bosses of ABS-CBN treated their artists who celebrated their birthdays from October-December. 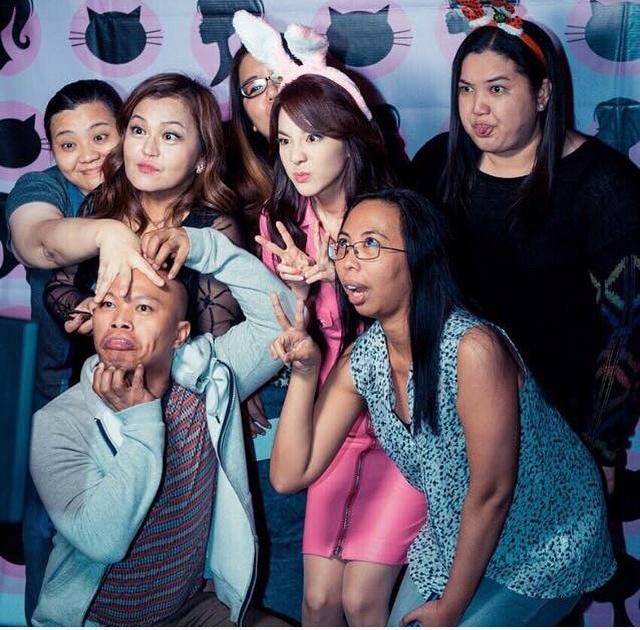 Jerry Telan, Dara’s road manager also uploaded a “Wacky version” of the group photo! So cute~! 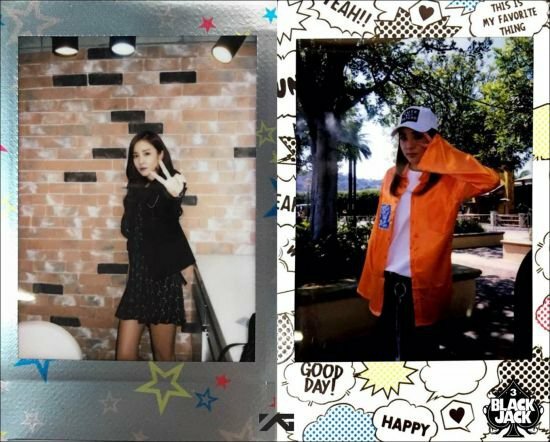 One thing we love about Dara is the fact that she is very thoughtful and never forgets her friends no matter what she has accomplished and who she has become! 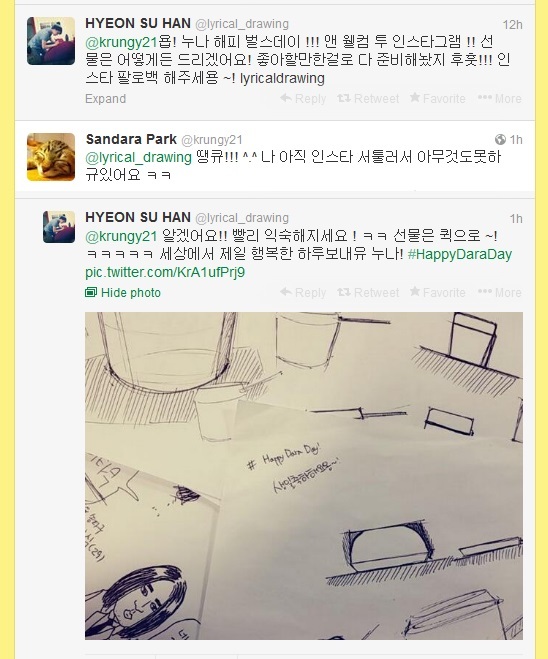 ^_^ Our sweet Darong! 5th birthday we’re celebrating together. In 2009 by practicing MAMA, 2010 by filming Don’t stop the music, 2011 by Japan schedule with fans, 2012 in LA while having jet lag..Every year my birthday was so busy, and I don’t like it that it’s so free this year, but..! 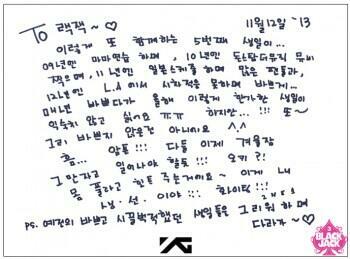 Again~ I’m not so busy^^ hmm..anyway! People should wake up now! Okay? 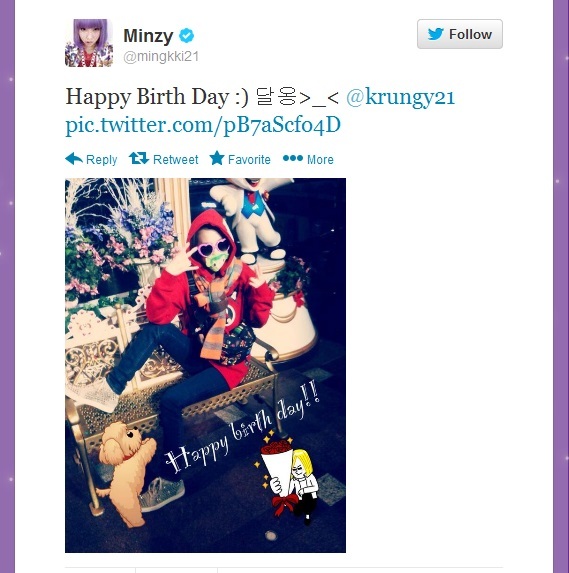 Im giving u a hint now~ This is my birthday present for you! 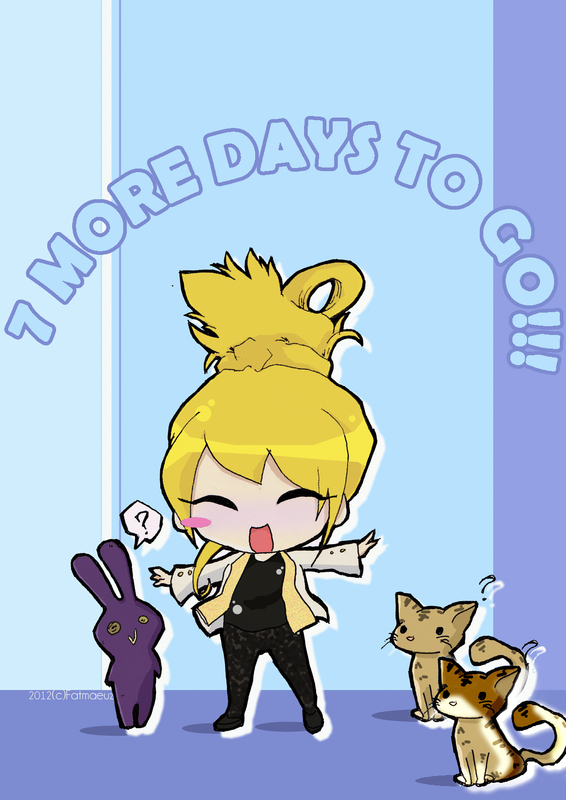 Fighting!!! 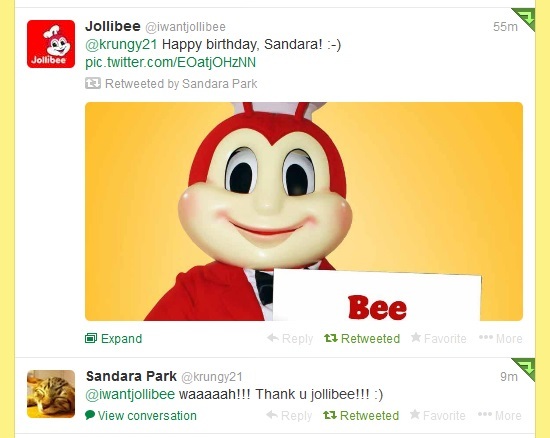 DARA: Thanks Banana unnie! 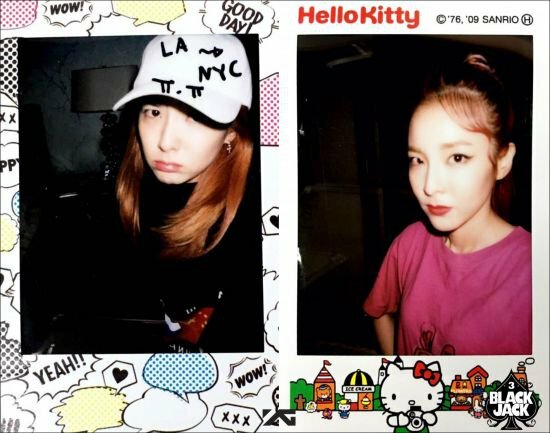 I miss the Krungerz already!!! 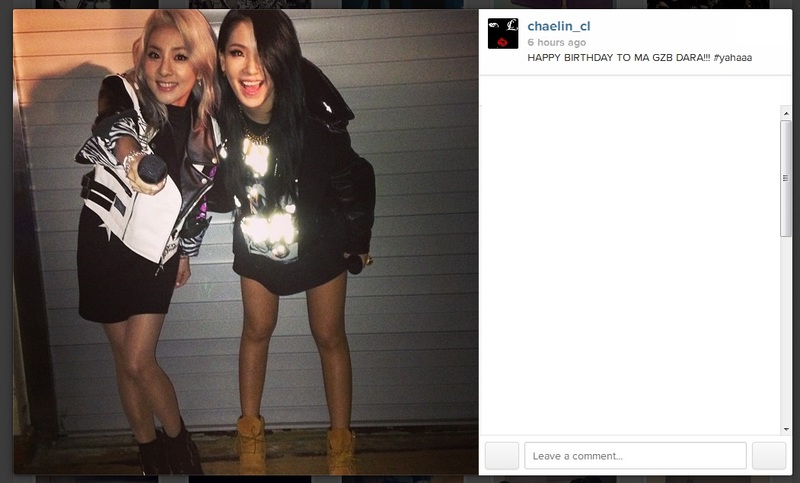 DARA: Thank you Peachy unnie!!! Next time, we’ll go to ttokbokkyi town! Promise!!! 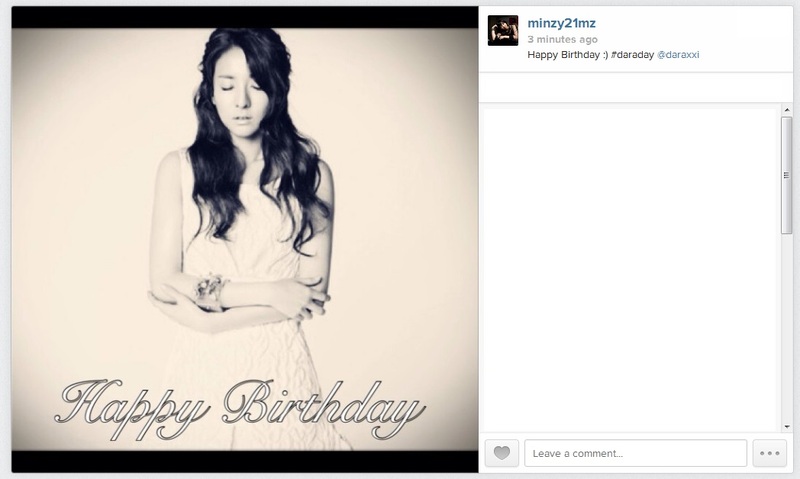 Admin Post: D-1 To Goddess Dara’s 30th Birthday! 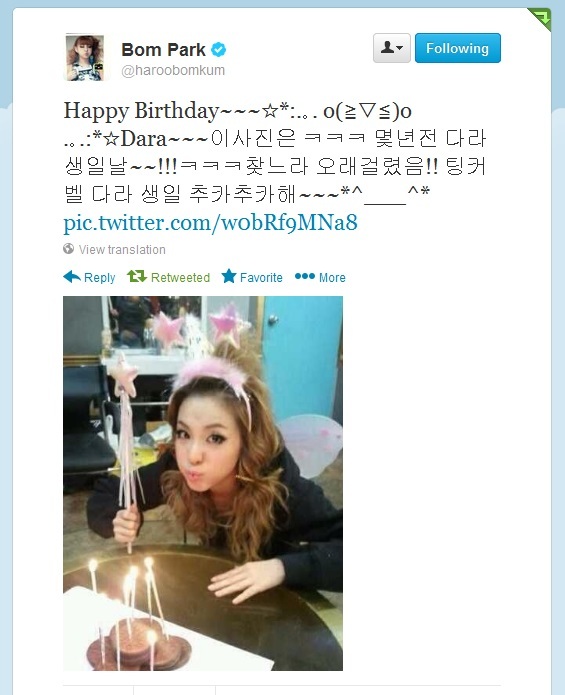 Admin Post: OhDara Countdown To Goddess Sandara Park’s 30th Birthday ~ 7 Days To Go! 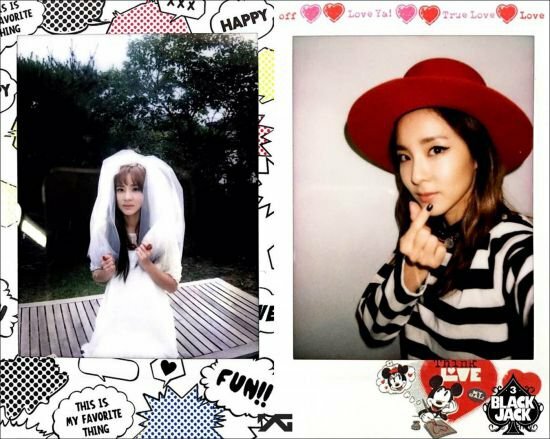 7 days more to go before Dara’s 30th birthday! 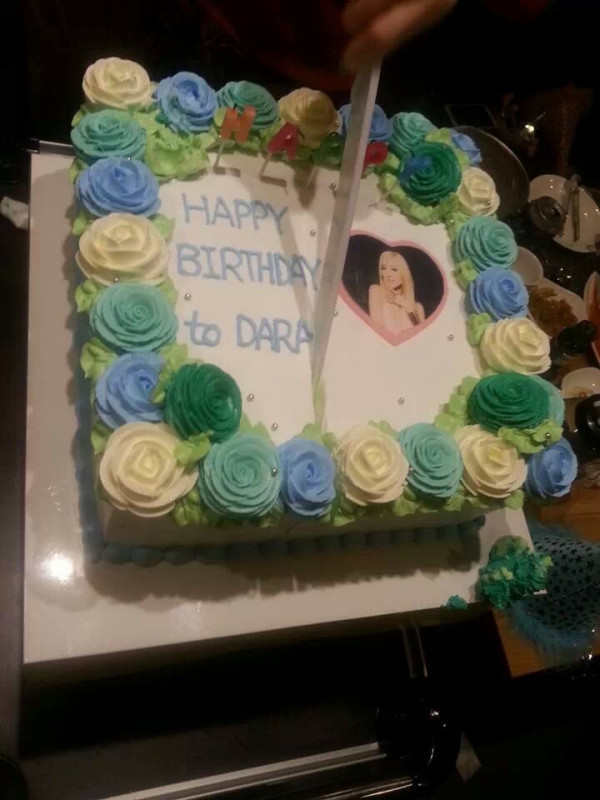 Tune in to OhDara for our birthday countdown!